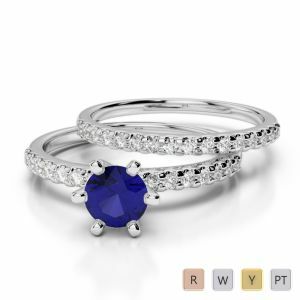 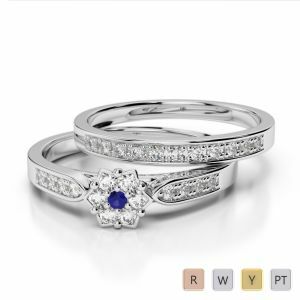 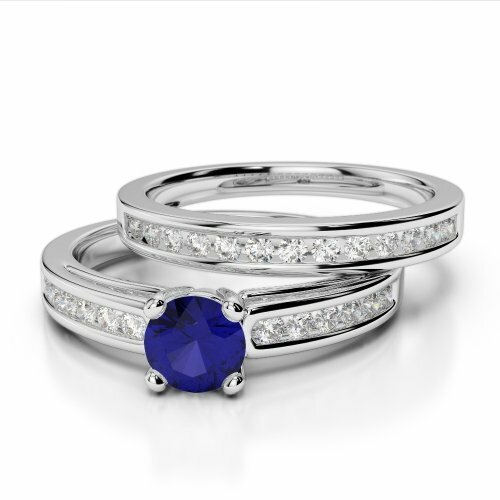 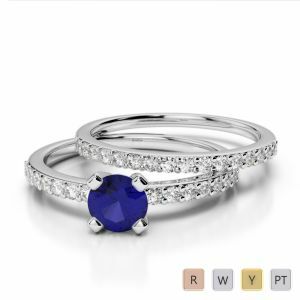 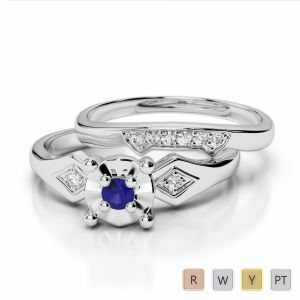 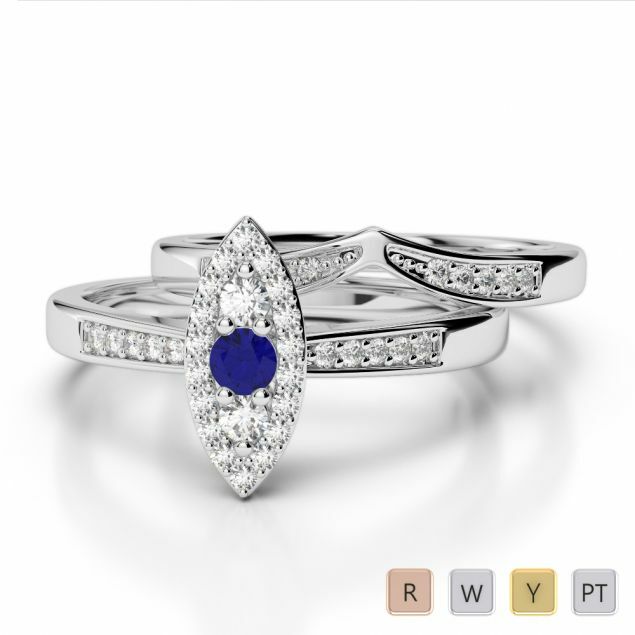 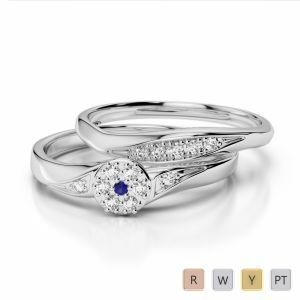 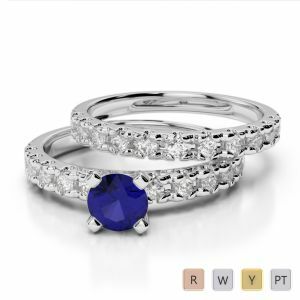 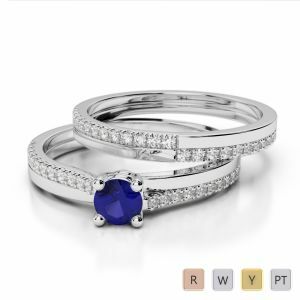 As a stone representing faithfulness, devotion and love, our collection of extraordinary Blue Sapphire Bridal Set rings will be sure to wow you. 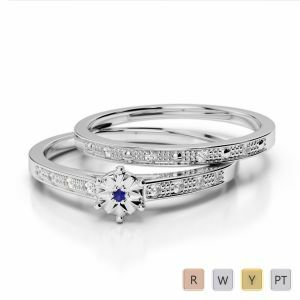 Splendid and precious, and available in White, Rose & Yellow gold, the chosen one will compliment your loved one’s hand beautifully. 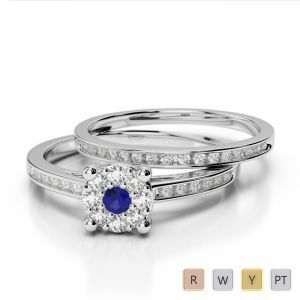 These rings are also studded with beautiful sparkling diamonds and are hallmarked. 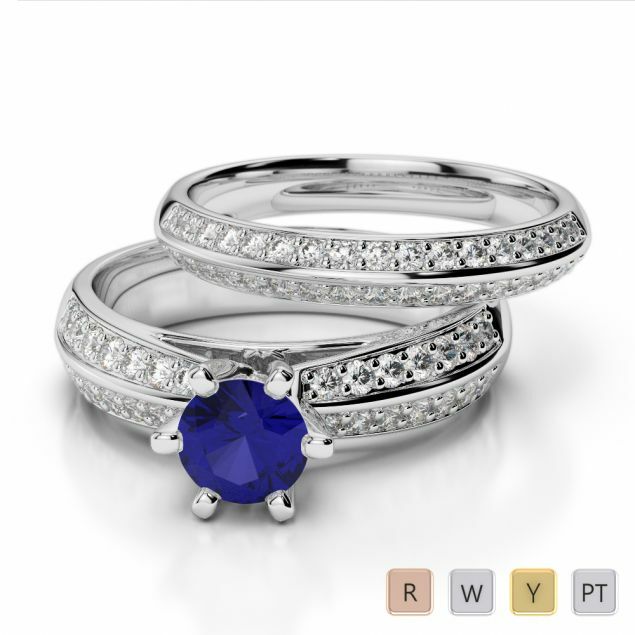 Not only that, we package items in elegant boxes in order to make your gift even more wonderful.